Back in stock with only one left! This impressive, plush sectional is built for supreme comfort and is durable so it can support the whole family! We will also throw in a quality TV console FREE with purchase of this sectional, too!!! You and your family could be enjoying this couch in your home this evening with our now legendary FREE same-day delivery (anywhere in the Tri-State – and that includes taking it inside your home to any room of your choice on any floor) and FREE haul-away of your old stuff! 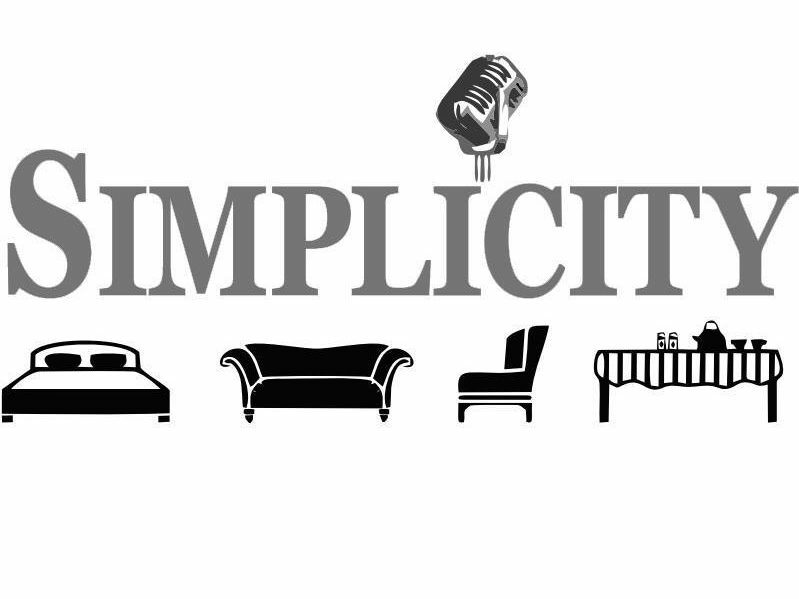 Stop by and experience the Simplicity difference!